On this article, I will guide you to create an JWT (JSON Web Token) authentication for Adobe. My example will be based on the Admin Console, the user management, because this is one of the few that are supporting the JWT authentication at the moment. What is JWT ? It is an acronym that stands for JSON Web Token. You send a signed JSON to a service and it returns you a token. It is much better than the Oauth authentication provided at the moment from Adobe, as the latter forces you to manually load a URL in your browser to retrieve the token. So much for automation. I always believed that an API should be able to run without any human interference, or as little as possible. JWT identification enables this possibility. What is required for my JWT ? 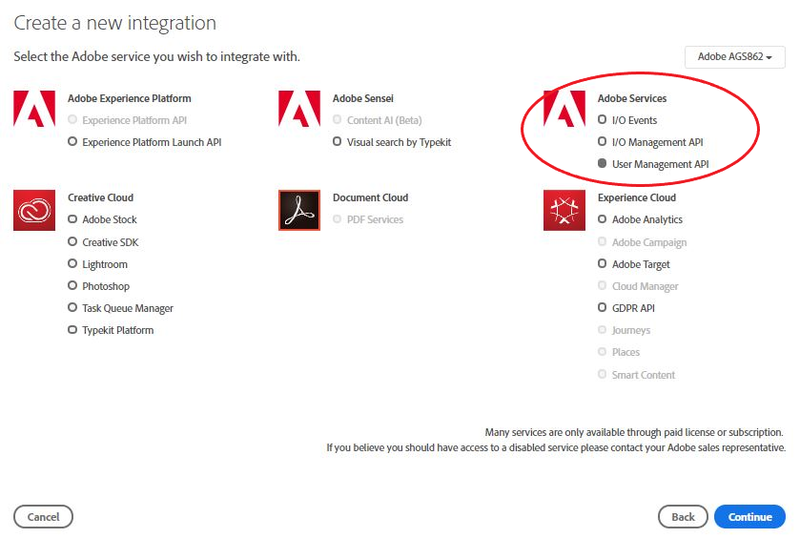 First of all, you need to make sure that you have created a connection to the Adobe IO User Management Module with the correct configuration and you still have your private key in order to log to that module. Don’t worry, we are going to do that together in the following part. The next steps is to actually setup an access to the application of your choice. On my side, as I explained earlier, I will create a user management API access. The User Management API has been selected for this demo as it supports the JWT authentication at the moment of that writing (January 2019). In the future, all of the API will support the JWT method. 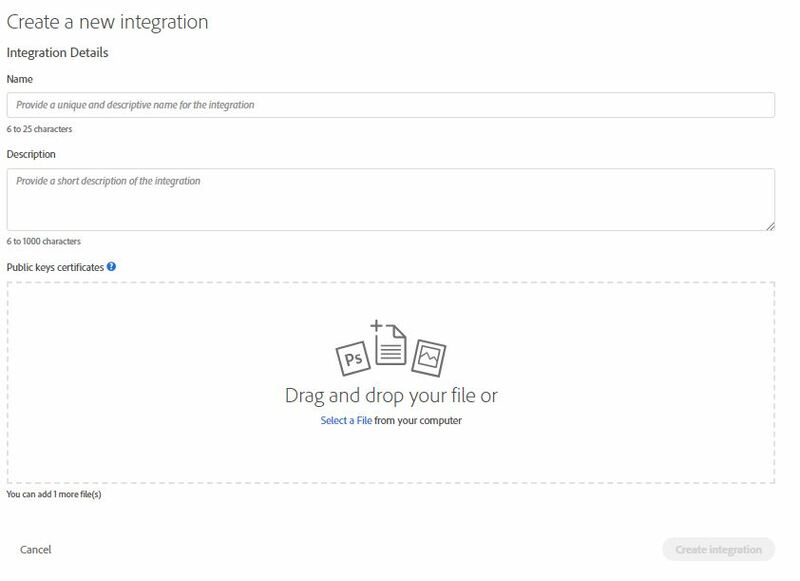 So depending on when you read this tutorial, you may be able to select any API you want. The full description on how to generate this public key is available on this blog post : generate a CRT file on windows. Make sure that you have generated the private key and also have a copy unencrypted for your own use. When the account has been created, you will see a possibility to click on it on the IO console. On top of that, the endpoint that is required for the JWT token creation. As you have your private key available, you will need it to be accessible for your program. You now have retrieved the token using the JWT authentication method. As explained before, using this method enable you to bypass human interaction to use the Adobe IO API. Therefore, you can create cron job in order to realize operation at regular time. I hope this tutorial was helpful and don’t hesitate if you have a question.